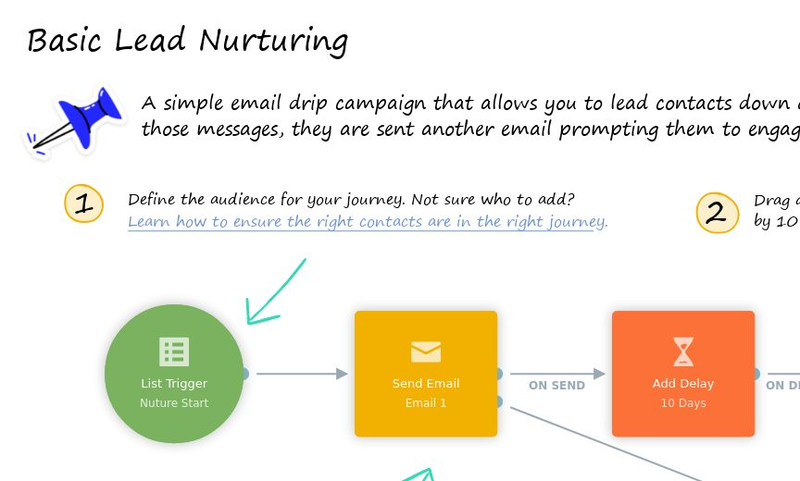 Marketing templates for agencies and design studios to win more customers, nurture leads into buyers and retain existing clients. 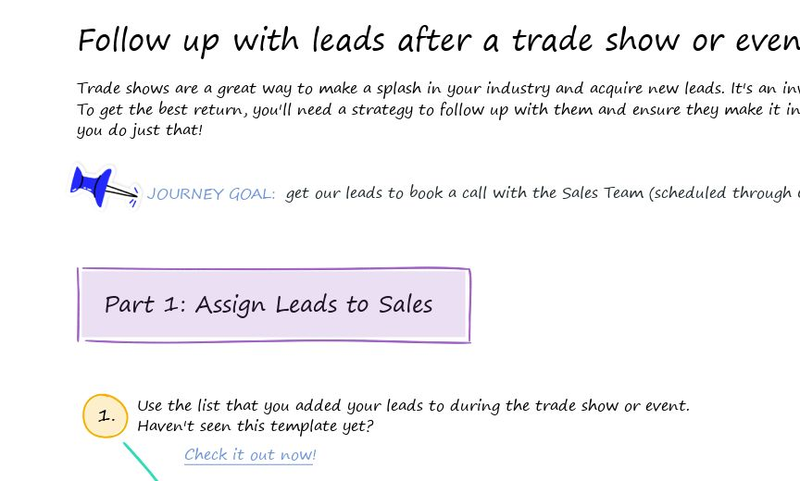 Stay top-of-mind with new leads after a trade show or event, and encourage them to book a call with your sales team. 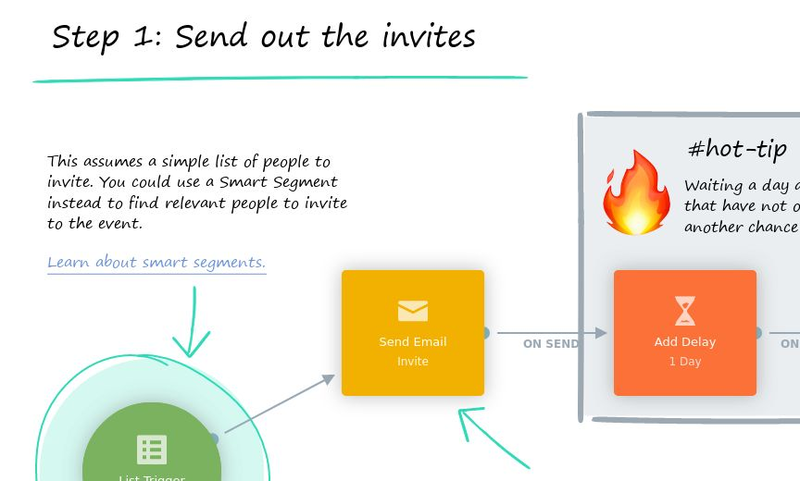 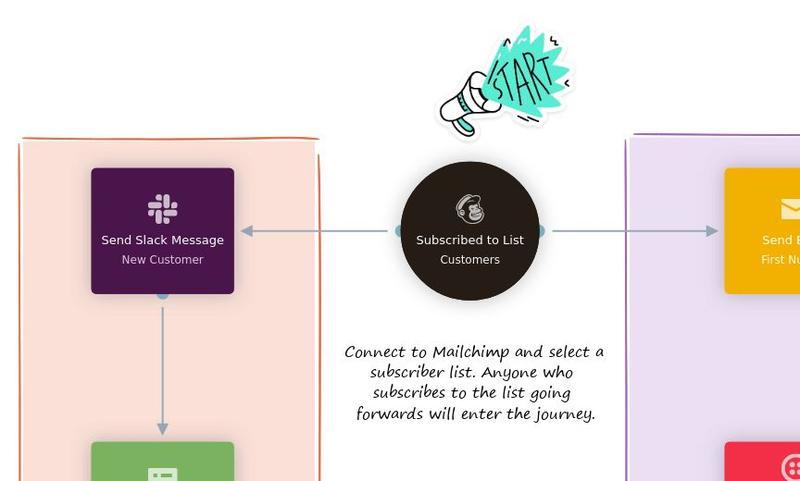 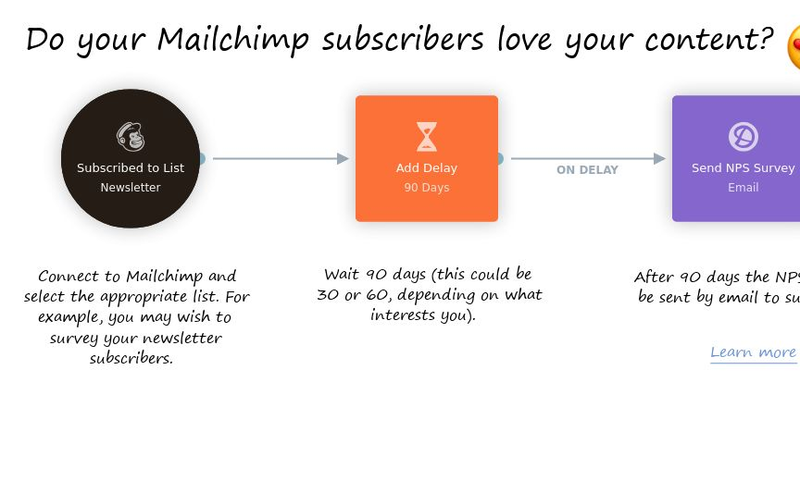 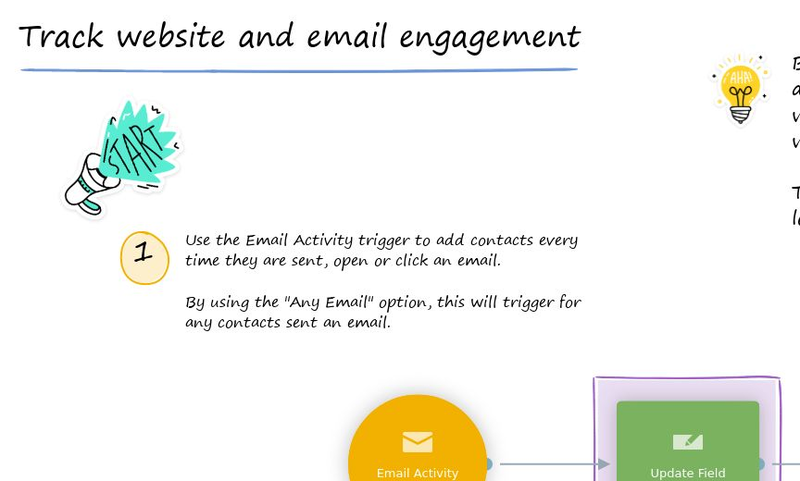 Ensure every new Mailchimp subscriber has an incredible onboarding experience. 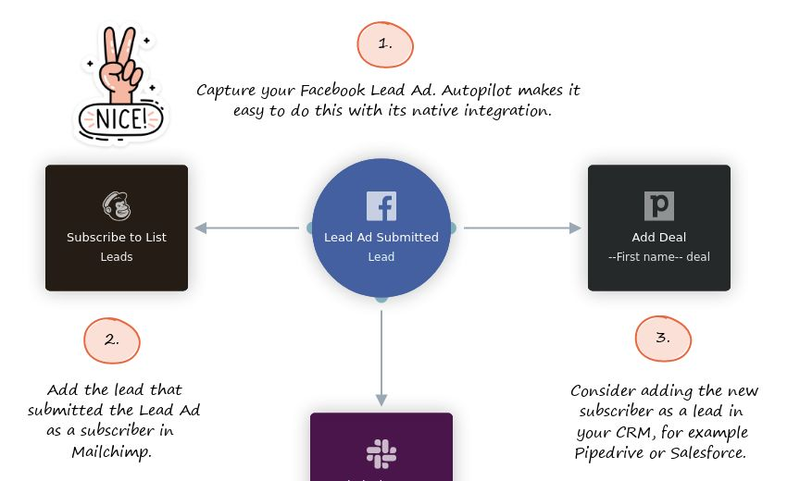 Combine the power of Facebook Lead Ads with Mailchimp to grow your business.